United Way fights for the health, education, and financial stability of every person in our community. We do so by mobilizing the caring power of our communities and investing in the greatest needs.... and we measure these program investments through a rigorous accounting of outcomes. 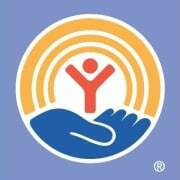 Would you recommend United Way of Greater Nashua?